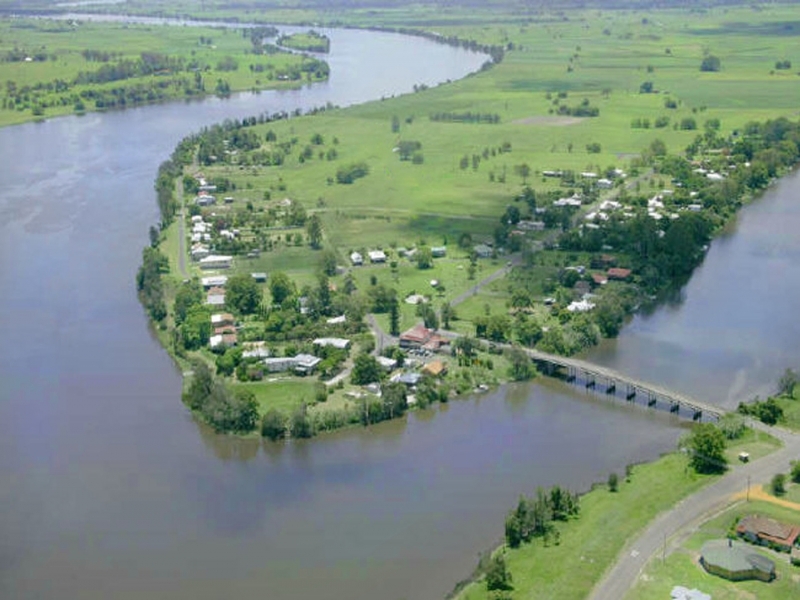 Brushgrove is a beautiful village situated at the southern end of Woodford Island, midway between Maclean and Grafton. At the point of the island the Clarence River splits into two arms, the North Arm and the South Arm. Woodford Island itself covers 37 square kilometres and is the largest inland island in the southern hemisphere, and the largest inland island in the world with its own mountain range. Brushgrove is a just one kilometre off the highway and is a great place for travellers to stop for a quality country meal or an overnight stay at the friendly local hotel. If you want a unique holiday exploring the Clarence River, the only houseboat operator in the Clarence Valley is located at Brushgrove.